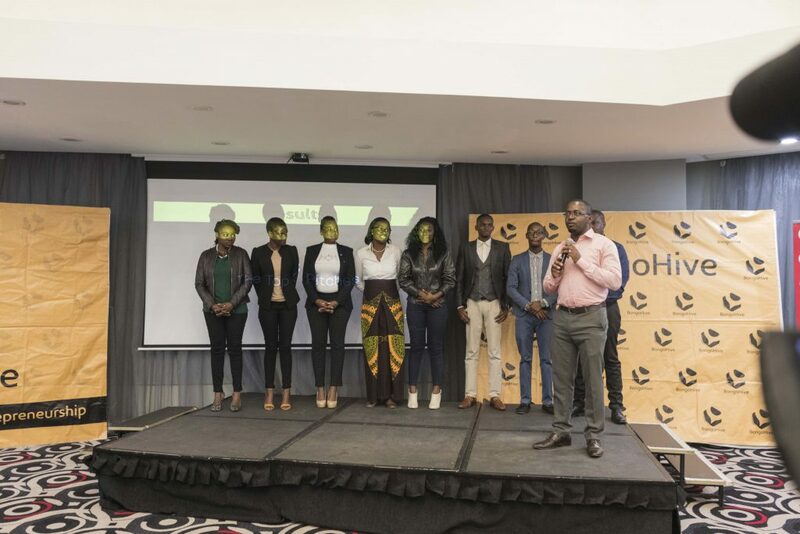 Thursday, 14th December, 2017 saw seven (7) startup founders pitch their companies at the 6th Launch Accelerator Demo Night. Each startup was given 3 mins to pitch and 3 mins Q&A from the judges who were Mwiya Musokotwane of Thebe Investments, Chisha Kumisuku of Wealth by Design and Max Remington-Hobbs of Dagon Holdings. MC for the night was Kapalu Mutenda who kept the crowd chilled and following the pitches of the night. 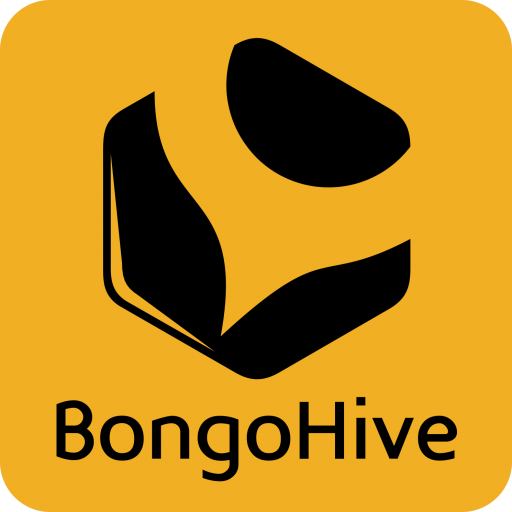 Demo night offers a unique chance for all invited quests and audience to meet some of Zambia’s most promising startups from the BongoHive Launch Programme. Launch is a 3-month accelerator programme that strategically focuses on startups that already have businesses but are looking to gain further traction and scale. For the first time this demo night, the audience had the chance to vote for the startup they felt was the most-promising or gave the most compelling pitch. Olla Baby Care by founder Mukuka Tungati won the people’s choice award with 60% of the votes for the night. 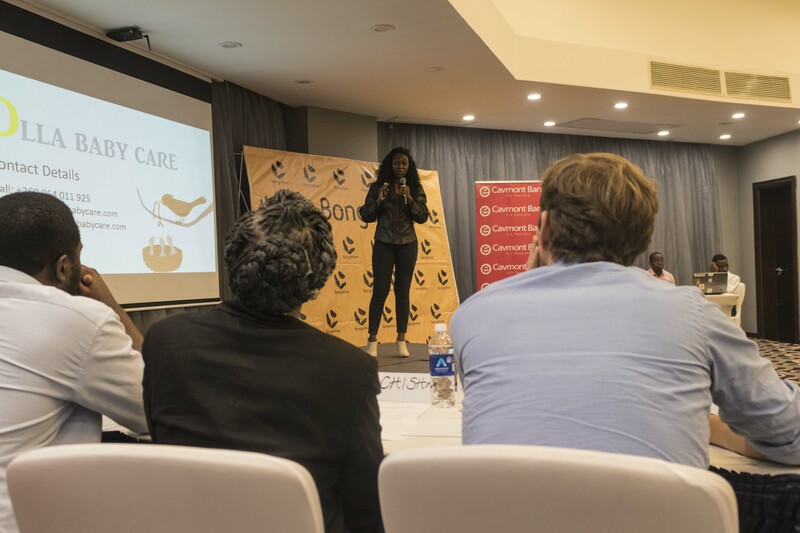 The judges’ best overall pitch went to Khonde by founder Nankhonde Kasonde Van Den Broek. Olla Baby Care and Nutri Spot also proved to be among the top 3 pitches of the night. Khonde: An African inspired luxury handbag brand specializing in clutch bags. Khonde stands on a deep African heritage and infuses it with elements that discern and define excellence in leather craftsmanship. It celebrates the story of two worlds co-existing in understated and blatant ways. Khonde is simple, elegant, and culturally savvy. The story of a country and continent told through our eyes. Olla Baby Care: a company that started after discovering working mothers with children face a number of challenges even with the current child care systems thereby adversely affecting their life, work and company performances. Olla Baby Care aims to cover the childcare gap and help working parents find balance between work and family life by providing well trained nannies and babysitters that will provide quality child care on demand as well as other child care services that are reliable, flexible and available whenever needed. Promoting women empowerment and preventing child mistreatment. ZedCredit is a marketing comparison platform that generates customers for financial institutions through financial product comparison a medium. They also conduct financial literacy training to people who would like to gain financial freedom. NutriSpot is a health cafe and juice bar which focuses on adding a health kick to your meals. They Provide quick healthier food and drink options away from home for the person who requires/decided to take a lifestyle change, dieting or just looking for a healthy tasty meal. They believe a healthy you starts from the inside. House of Nkosi: an online and physical one stop shop offering the “perfect” gentleman quality formal wear that defines his style, uniqueness at his convenience. House of Nkosi aims to help curb the current challenges faced by our customer such as the shopping choice being too protracted, inconsistent cuts, non-availability of big cuts, scarcity of bespoke quality suits and size variance, scarcity of readily available good quality shoes; to name but a few. GoalGetter Consultancy : a productivity consultancy that offers training, one-on-one coaching and consulting to improve personal efficiency and team performance. Our flagship product is the GoalGetter Planner which is a customized daily organizer that helps individuals and teams translate their ideas, resolutions and visions into SMART annual goals, develop action plans for these goals and conduct quarterly progress reviews. Their most sought after courses are team building time management, goal setting, communication and conflict resolution. All their training are centered around consultative co-creation of solutions and uses an adventure based games and activities that are specifically selected to address the efficiency and team dynamics issues prevalent with each client. Relatum Film Studio: is a dynamic film company that helps businesses create awareness for their products & services with Video. Launch is a 3-month accelerator programme that strategically focuses on and is open to startups that already have businesses but are looking to gain further traction and scale.